hd00:05Autumn forest nature. Vivid morning in colorful forest with sun rays through branches of trees. Scenery of nature with sunlight. hd00:35Fallen Eurasian aspens (Populus tremula) in the forest. Early Spring. 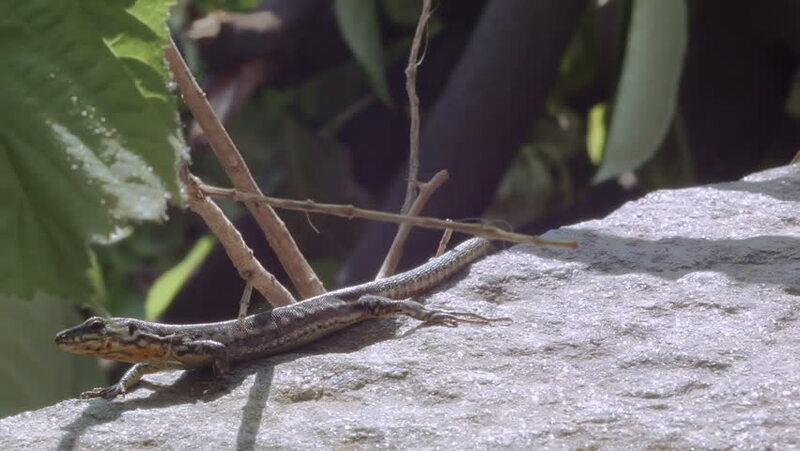 hd00:14Tiny lizard. Shallow depth of field with head in sharp focus. Tulum, Mexico.